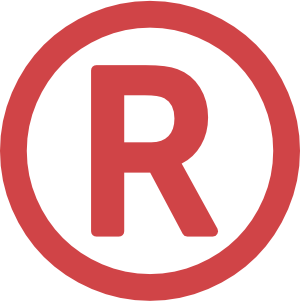 The trademark is vigorously defended against replication or emulation, protected by the Intellectual Property Office. Due to its unique nature and fame, it is impossible to replicate the event without breaching our intellectual property. Other registered intellectual property includes The Beaujolais Race™, The Champagne Run ®, The Champagne Race™ and Champagne and Spa™ although this list is not exhaustive. In all cases all damages recovered will be donated to our charitable causes.